Do you like Russian Car Driver ZIL 130? Share it with your friends. 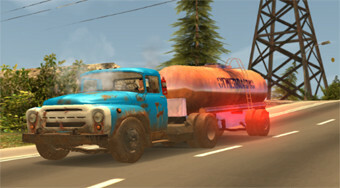 Become the driver of the legendary ZIL 130 Russian truck and enjoy the fun in several game modes.